The young Philippine Science High School alumna introduces technology that might just be the future for all energy-saving air conditioners. 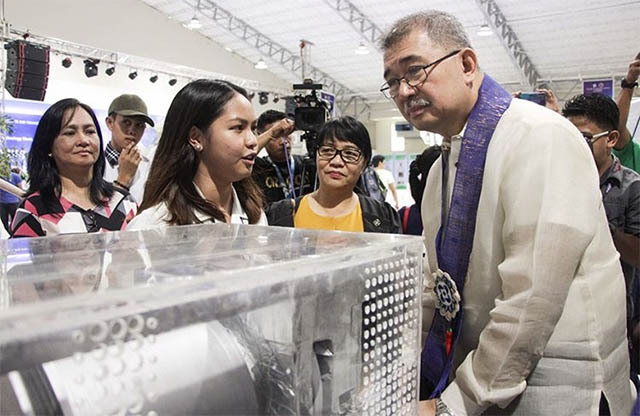 With that concern in mind, Maria Yzabell Angel V. Palma, a De La Salle University mechanical engineering major, has developed an amazing invention that might just be the future of air conditioners. And just like the accidental discoveries that led to the creation of the pacemaker or the discovery of X-rays, the tech needed to create the AirDisc was realized entirely by chance. 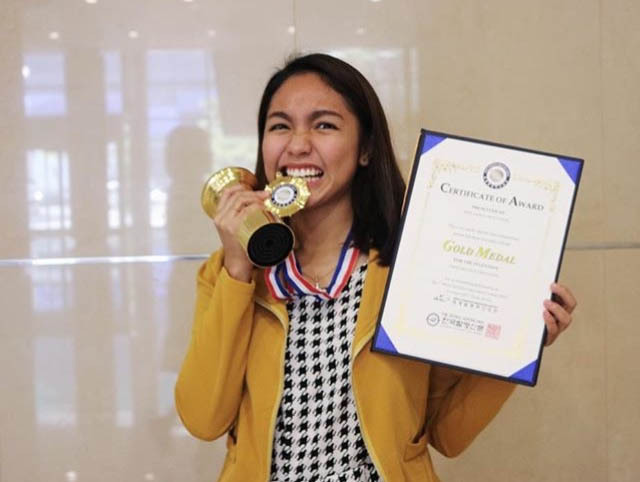 Palma was still in high school at Philippine Science High School (Bicol Region) working on an AirWave Oven for a school project, when she noticed that it was emitting cool air—air cold enough to come from an air conditioner. “So, I asked why not use this cold air instead?” she tells Town&Country in an interview. Palma then consulted her father, a mechanical engineer. “I learned that conventional air conditioners use high pressure and low volume, with a chemical refrigerant." It then occurred to her to come up with a low pressure and high volume air conditioner instead. From there, she produced the AirDisc, which consists of a compressor based on low compression pressure and high volume of air molecules as a refrigerant. The system will allow air conditioners to function on 150 watts only. 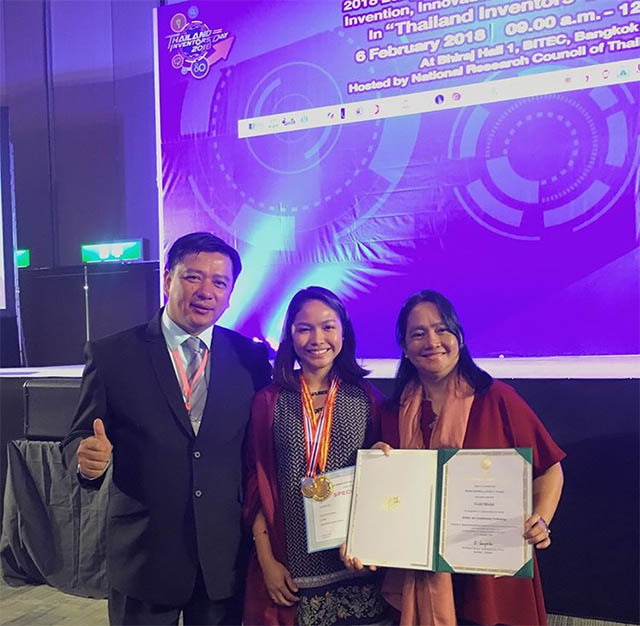 For her invention, Palma has already gained recognition from the International Federation of Inventors’ Association (IFIA), and won multiple awards from different organizations. 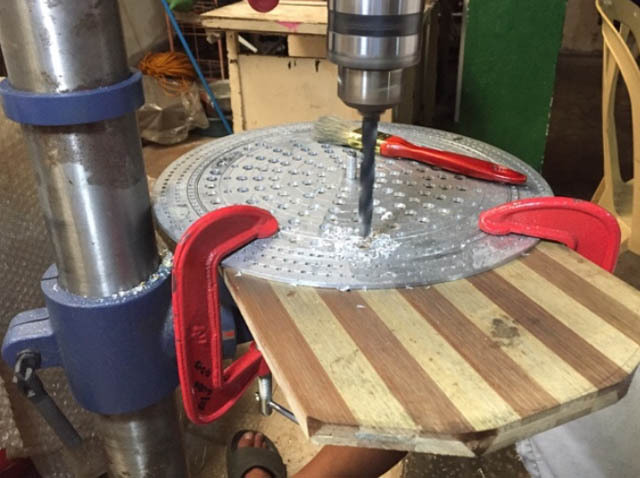 According to the Philippine Information Agency (PIA), Palma’s invention has already attracted a few companies. 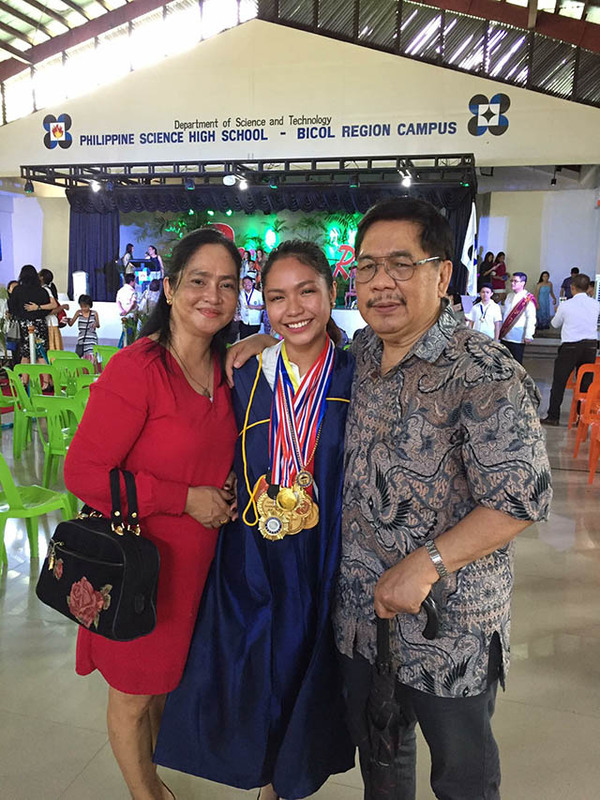 “Aside from air conditioning and refrigeration, I want to learn how electric power plants work,” says Palma, certain that her university’s College of Engineering will equip her with the knowledge she needs to succeed in the field. Note: Airdisc 'Green' Aircon will be exhibited at the 66th PSME National Convention on October 17 to 20, 2018 at SMX Convention Center Pasay City, Philippines. Cooling was satisfied. How about the dehumidification? Air conditioning is both cooling and dehumidifying. Good thing that Palma's invention will be part of the Convention exhibit. I will go there to check.